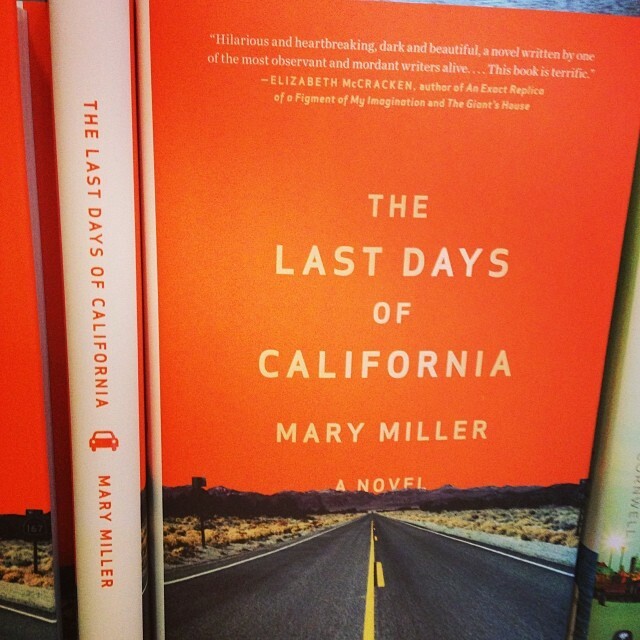 I reviewed Mary Miller’s beautiful new novel The Last Days of California for the Los Angeles Review of Books. 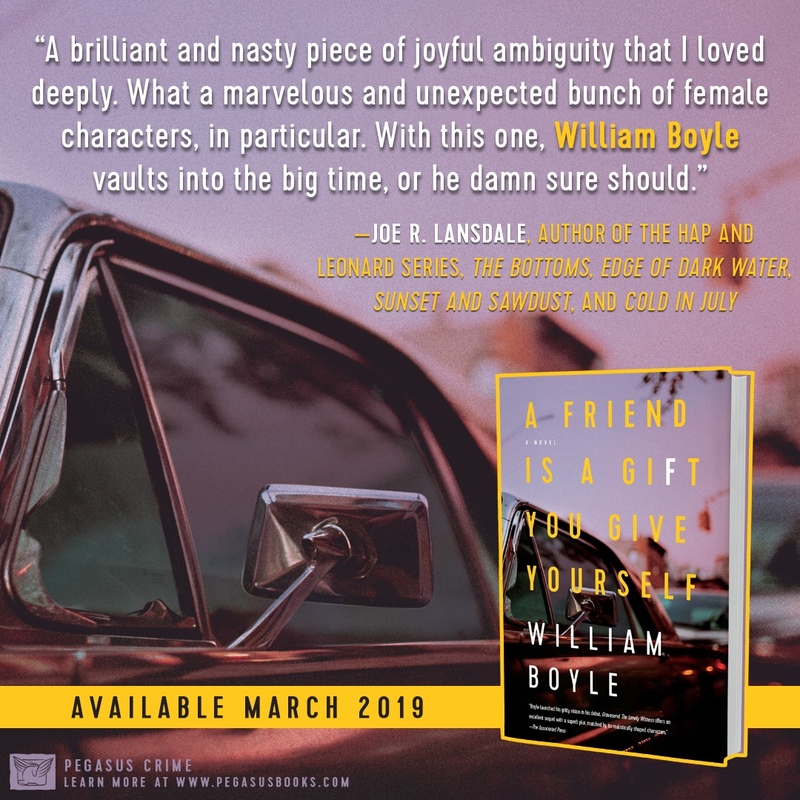 Oxford folks: Mary reads at Off Square today at 5. Here’s the Facebook event page.